Judy Biggert received $21,900 in donations on this day. Judy Biggert received $24,450 in donations on this day. Judy Biggert received $14,100 in donations on this day. Judy Biggert received $14,700 in donations on this day. Judy Biggert received $12,750 in donations on this day. Judy Biggert received $9,750 in donations on this day. Judy Biggert received $81,300 in donations on this day. Judy Biggert received $15,000 in donations on this day. Judy Biggert received $57,750 in donations on this day. Judy Biggert received $130,200 in donations on this day. Judy Biggert received $21,750 in donations on this day. Judy Biggert received $34,050 in donations on this day. Judy Biggert received $47,325 in donations on this day. Judy Biggert received $19,500 in donations on this day. Judy Biggert received $64,350 in donations on this day. Judy Biggert received $22,950 in donations on this day. Judy Biggert received $19,950 in donations on this day. Judy Biggert received $111,750 in donations on this day. Judy Biggert received $17,850 in donations on this day. 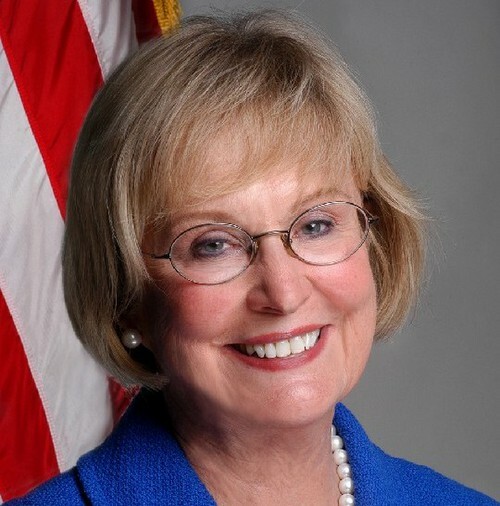 Judy Biggert received $84,150 in donations on this day. Judy Biggert received $23,850 in donations on this day. Judy Biggert received $4,500 in donations on this day. Judy Biggert received $9,000 in donations on this day. Judy Biggert received $26,250 in donations on this day. Judy Biggert received $56,850 in donations on this day. Judy Biggert received $152,100 in donations on this day. Judy Biggert received $48,450 in donations on this day. Judy Biggert received $13,500 in donations on this day. Judy Biggert received $55,350 in donations on this day. Judy Biggert received $57,075 in donations on this day. Judy Biggert received $30,600 in donations on this day. Judy Biggert received $2,250 in donations on this day. Judy Biggert received $52,725 in donations on this day.